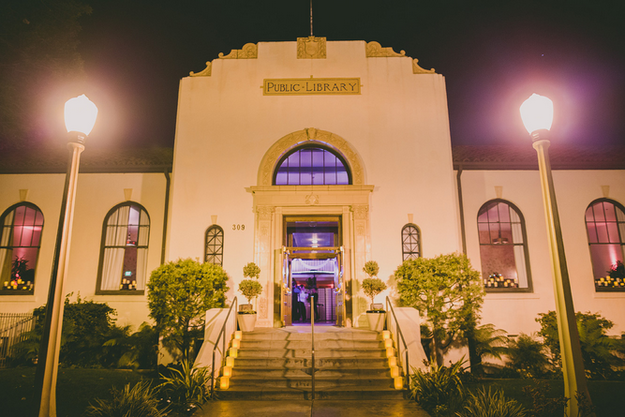 While you can no longer come check out books here, the Redondo Beach Historic Library can be used for your next wedding. Guests will have a nice view of the Pacific Ocean, while enjoying the reception hall that’s lined with bare bookshelves. Whether you decide on an indoor or outdoor wedding, it will be truly magical.